This is a selection from Buchholz Nursery in Gaston, Or. It was chosen from a 'Trompenburg' seedling. 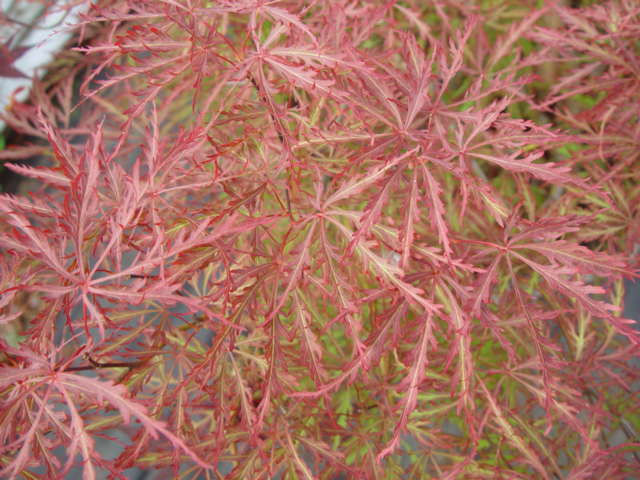 'Trompensen' is said to be superior in that it will hold its color better in the summer. The leaf shape and habit is the same but the color is a brighter red. Nice orange to crimson fall color. 10ft. tall by 5ft. wide in 10 yrs. Sun/partial shade in well-drained soil. Zone 5.